O & M Painting Home Improvement is your number to one stop home improvement and painting services, located in Piscataway, New Jersey. 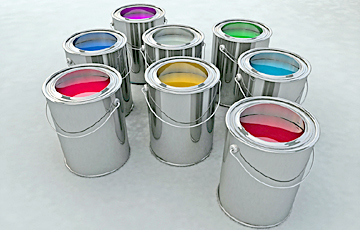 We are professional and experienced interior and exterior painting and home improvement contractor. When you call O & M Painting Home Improvement you know in advance exactly what to expect : A clear estimate, attention to your project's details and profesional work at reasonable prices. Owner supervision at all the time of every job site. We are pride in performance and commitment to quality, we offer " FINE WORK AT A FAIR PRICE ". And no job is too small or too big. We believe in treating you the same way we would like to be treated as customers.